Here is a quick pictorial guide that I have done up. 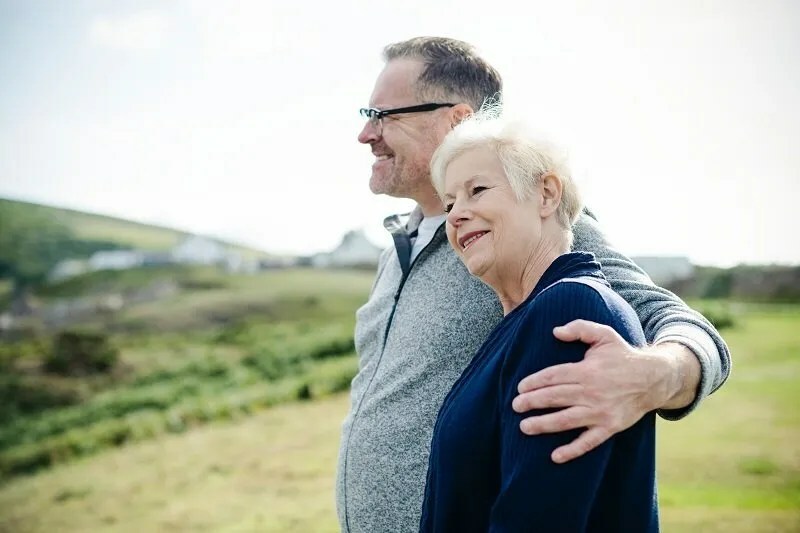 Click on My Savings Bonds menu at Singapore Savings Bonds portal. You will be redirected to Monetary Authority of Singapore website. Click on the LOGIN button. You will be redirected to SingPass website where you will have to enter your NRIC and password to authenticate. 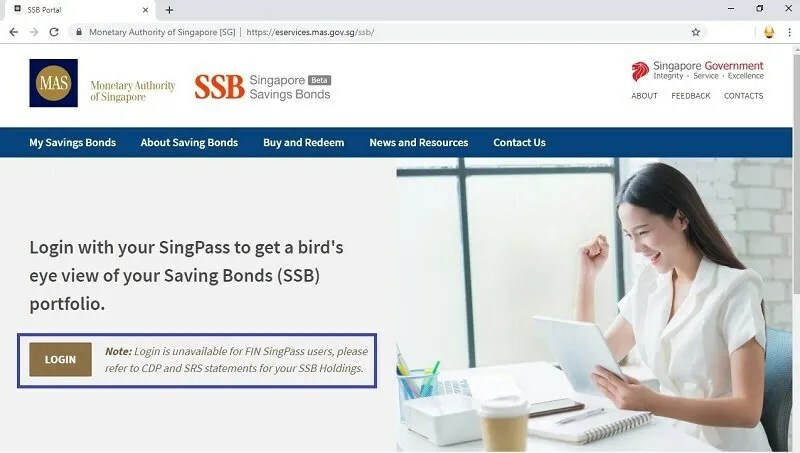 After successful authentication using your SingPass, you will be directed to My Savings Bonds portal. 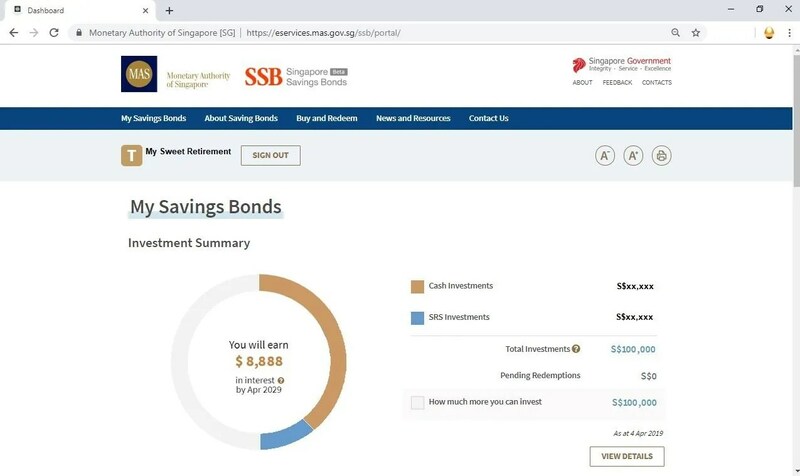 The landing page will immediately show you how much you have invested in Singapore Savings Bonds using cash or SRS. The current maximum allowed (cash and SRS in total) is S$200,000. The chart will also show you how much interest you will earn in total for all your purchases if you held them for 10 years. 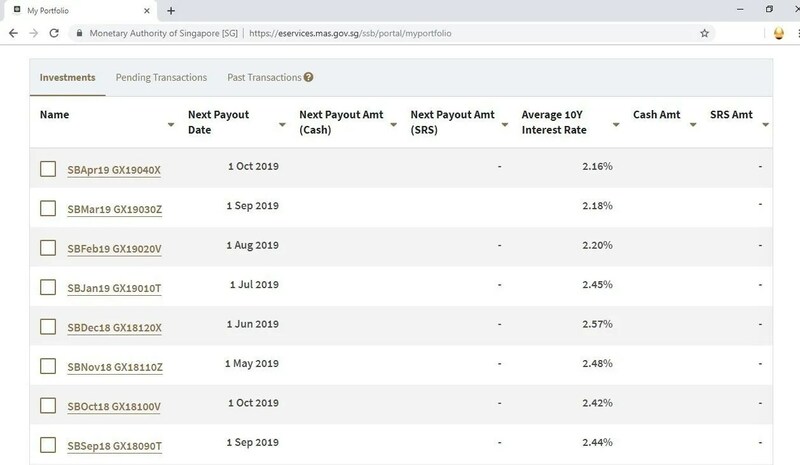 If you want to see more details of each Singapore Savings Bonds that you have purchased, click on the View Details button. The detailed view shows you the next payout date, next payout amount (cash or SRS), average 10 year interest rate. 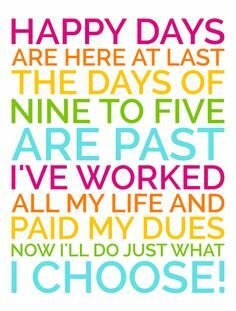 The interest payout is every 6 months. Going back to the main page, just scroll down the page and you should see the bar chart that shows you the upcoming interest payments over the next 12 months. You can also choose to see the interest payments over the next 10 years. Hope this simple guide that I have done up is helpful to you!